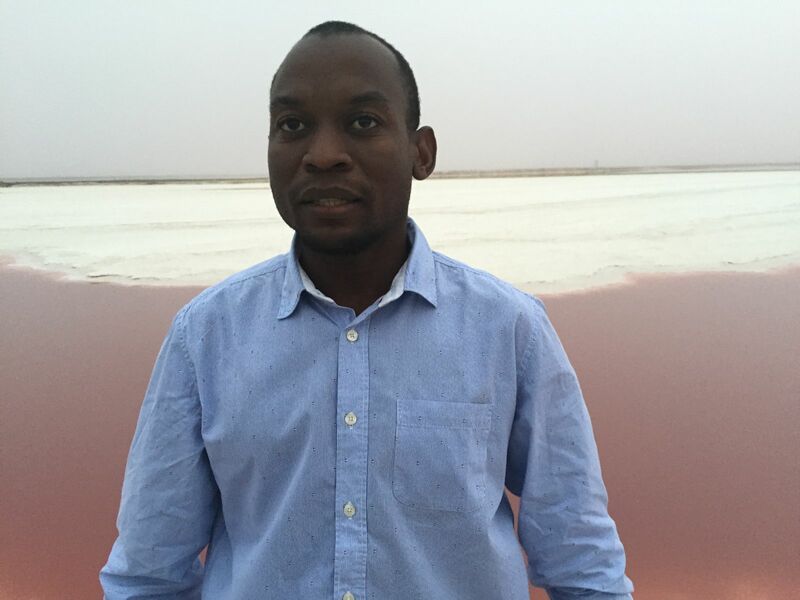 TechInAfrica – Immanuel Hango is an African innovator who is on the top 30 WHO Innovation Challenge list. He made it to the list after defeating the other 2.471 entries with his concept, producing chlorine using solar energy. Hango and other innovators from other countries will be attending the second WHO Africa Health Forum in Praia, Cabo Verde, on March 26th. The selection process was made by a panel of independent evaluators. They assessed the innovations in terms of the potential impact the innovations bring to society and whether or not it is sustainable. Among those 2.471 applicants, 639 of them made it to the evaluation phase. On this phase, applicants had to face how they could make a progression of their ideas in terms of whether or not it can be developed into reality. WHO Africa Health Forum will be held in three days. During the event, the 30 best innovations, as well as other submitted innovations, will be showcased on the WHO virtual marketplace platform which currently is under development. Once it’s done, it will connect various stakeholders, including government ministry officials, health experts and academics, business angels, as well as investors to support scaling up the ideas. An article writing enthusiast and is currently working on various types of article writing including technology, gadget tips & tricks, entertainment, culinary, health, and sports.